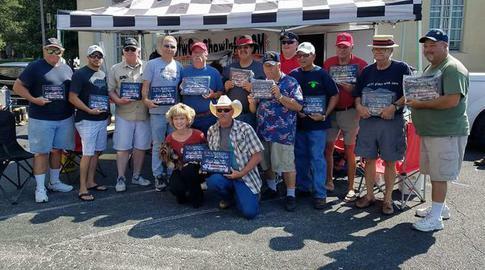 MDCC wins- Club Participation at the NAPA Car Show 7-22-17. 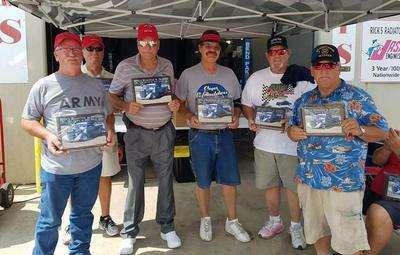 MDCC wins - Club Participation Award at the TFT Car Show 7-22-17. 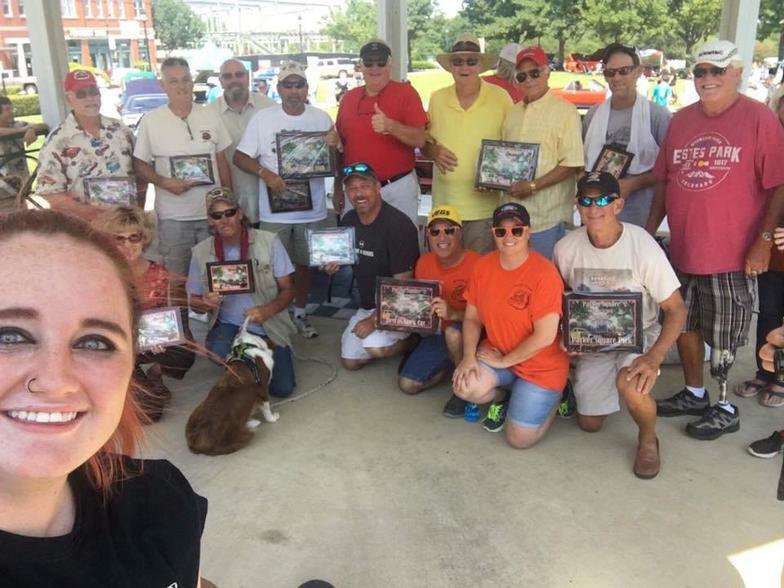 MDCC wins- Club Participation Award at Amy Renee's Car Show 7-23-17. 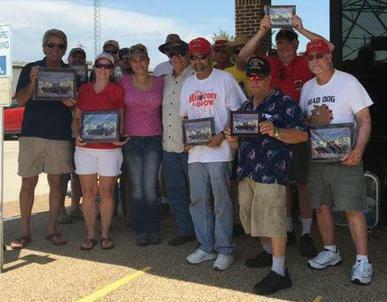 MDCC wins - Club Participation Award at the Parker Square Car Show 7-30-17. 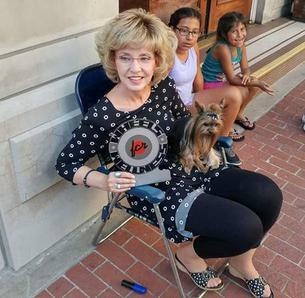 MDCC - wins Club Participation Award at the Holy Trinity Catholic Church Charity Car Show 8-5-17. 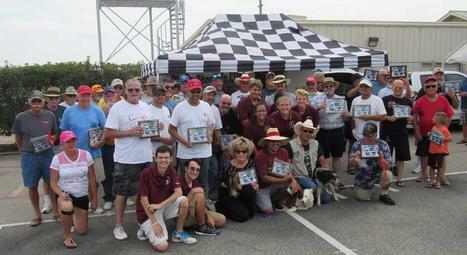 MDCC wins - Club Participation at the Caffeine & Gasoline Car Show. 8-19-17. 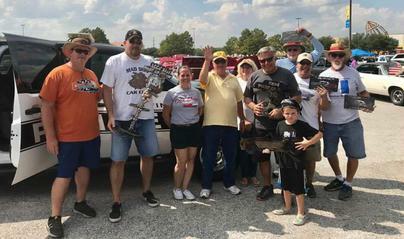 MDCC wins - Club Participation Award at the Lewisville High School Band Fundraiser Car Show 9-2-17. 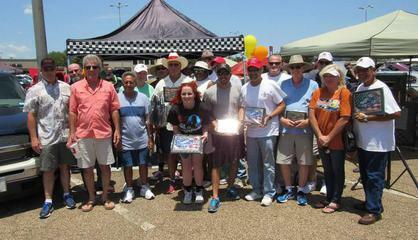 MDCC wins - Club Participation at the Lynn Smith Labor Day Car Show 9-4-17. MDCC wins- Club Participation Award at the Pickups-N-Panels Show 9-9-17. 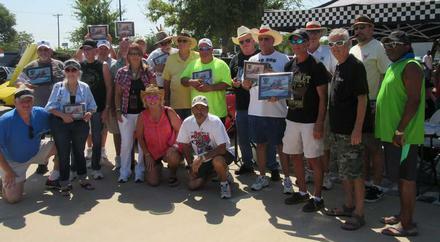 MDCC wins- Club Participation at the We Will Never Forget - Charity Car Show 9-10-17. 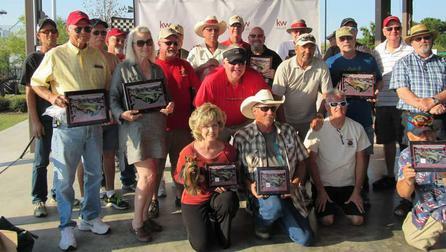 ​MDCC wins- Club Participation Award at the Keller-Williams Car and Truck show 9-10-17. 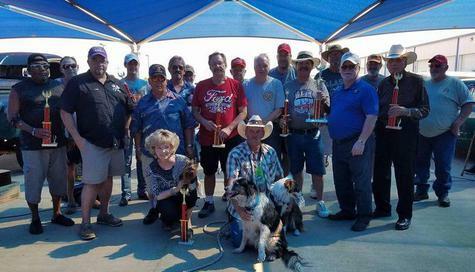 MDCC wins - Club Participation at Rick's Radiator & Muffler Car Show 9-17-17. 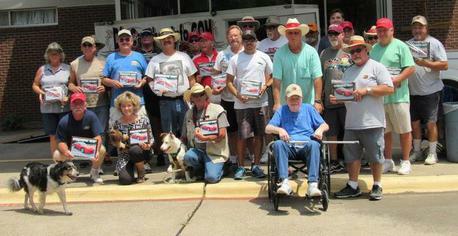 MDCC - wins Club Participation at the Wheels for Wellness Car Show 9-16-17. 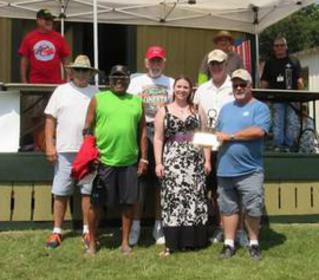 MDCC - wins Club Participation award at the Love Cassidy's Classic Car Show 9-23-17.